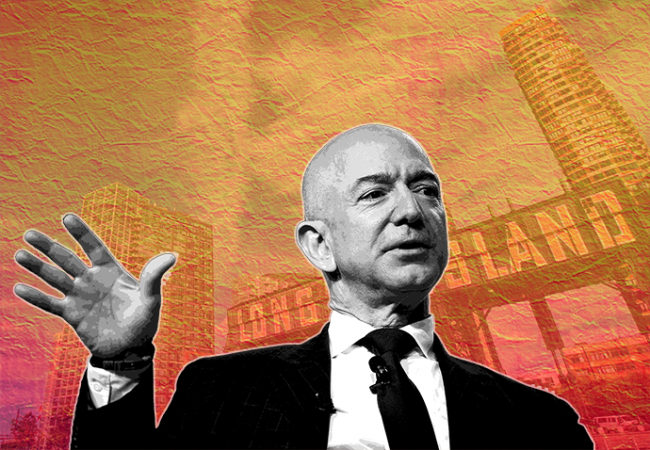 Long Island City has been the talk of the town — rather, New York City — since news broke that Amazon could be planning to house half of its HQ2 there. Whether the neighborhood will share Amazon’s headquarters with Crystal City, Virginia remains to be seen. But office landlords and brokers are anticipating an influx of nearly 25,000 new workers and residents, essentially transforming Long Island City into a company town. 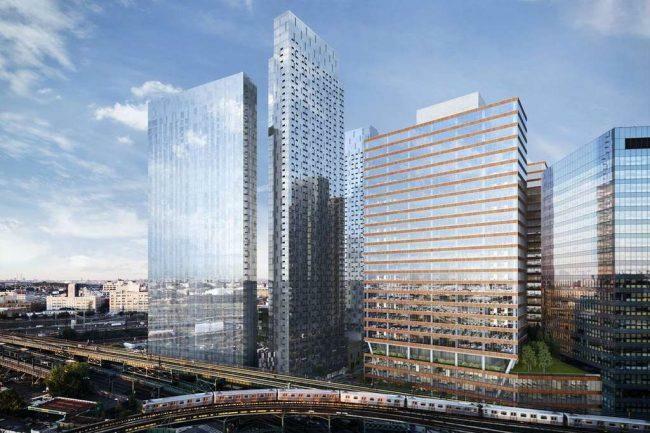 Here’s a look at five sites Amazon could be eyeing in Long Island City. Sources told The Real Deal that Amazon could be scoping out a location in the Court Square area, which is home to some of the neighborhood’s Class A glass office towers. 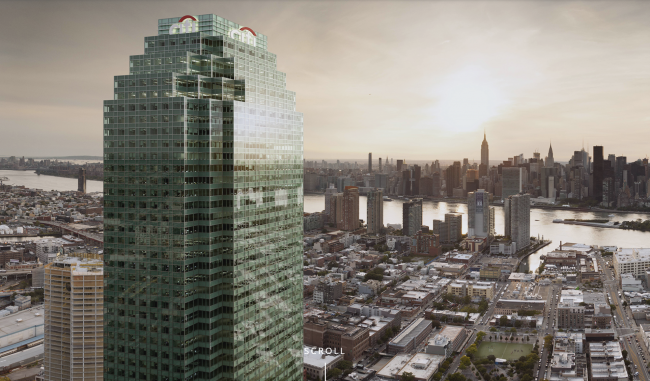 Citigroup is set to vacate 1 million square feet in the tower at One Court Square when its lease expires in 2020. Earlier this week, Politico reported that the e-commerce giant is looking into the future Anable Basin megaproject. 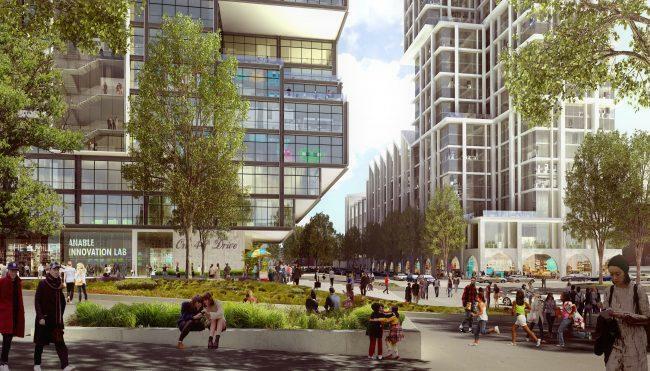 Plaxall Realty, which owns the 13-acre site, is planning to build a $3 billion mixed-use project with 5,000 apartments and more than 300,000 square feet of manufacturing space. The 1 million-square-foot Falchi Building has a little more than 200,000 square feet of availability. 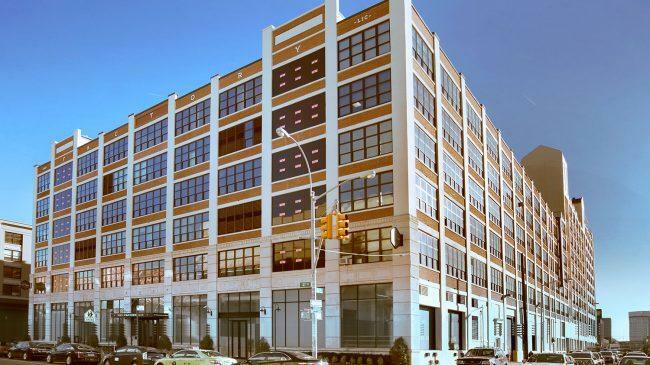 The massive, industrial-style office building covers one full square block in Long Island City. Amazon could be sharing its new home with WeWork. 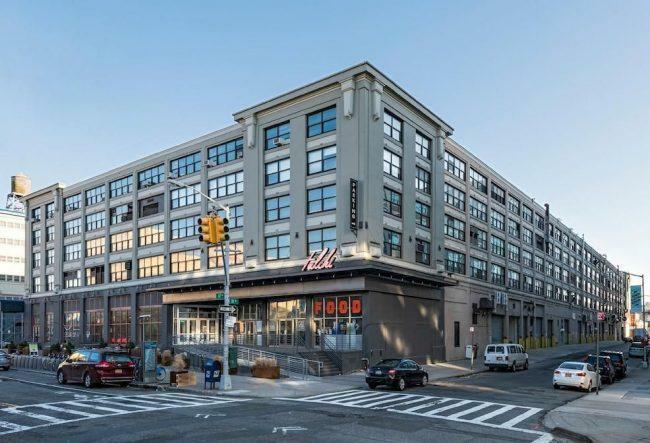 The co-working firm — which just launched a new investment fund — inked a lease at Tishman Speyer’s new Long Island City office and retail complex, the JACX, in 2016. The 600,000-square-foot Factory Building has roughly 400,000 square feet of availability. Square Mile Capital sold its stake in the building at 30-30 47th Street to Partners Group and Atlas Capital Group in a deal valuing the property at $400 million.